FOLIUM Masterplan Models Folium 3D Printing, CAD, Design, Architectural Models. 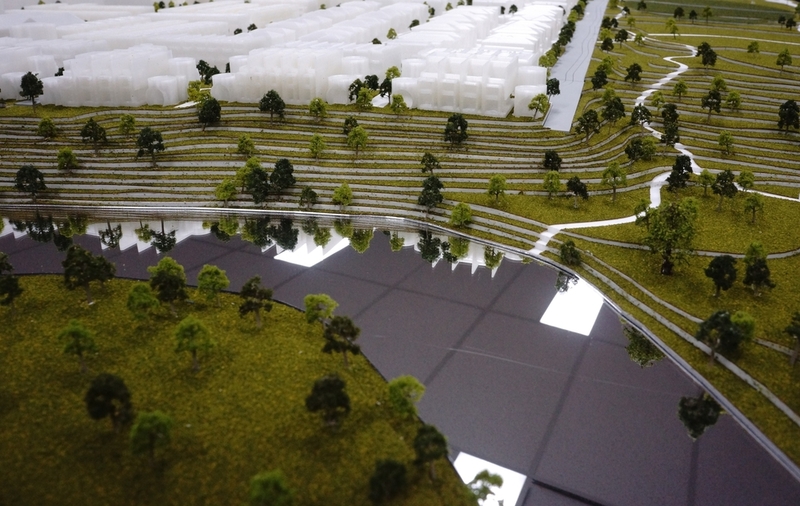 Folium 3D - 3D printing and Architectural Models in Melbourne and Sydney. Architectural models, scale models, town planning models, mining models, prototyping.